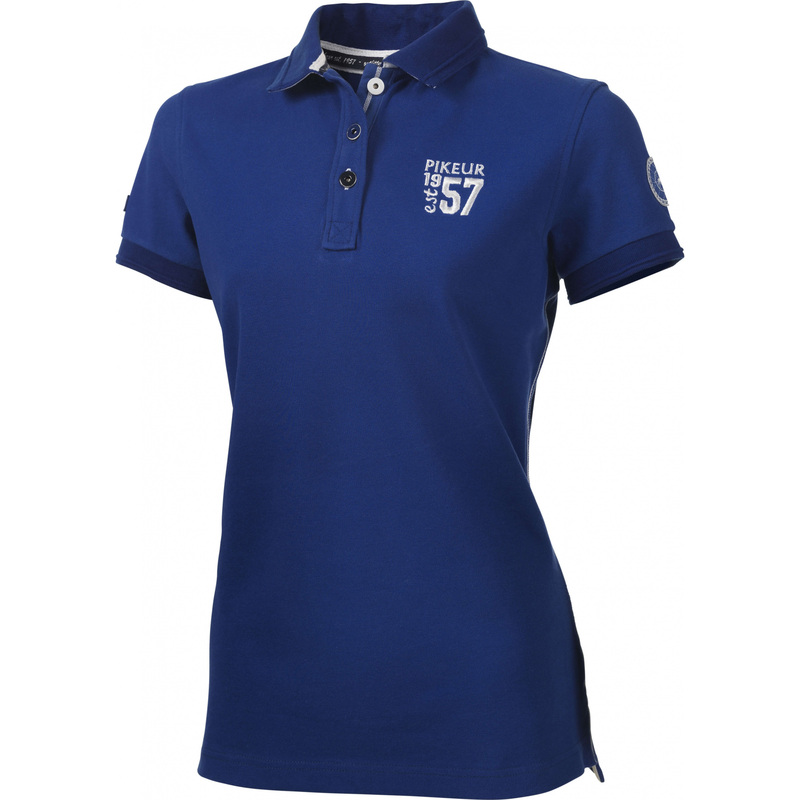 Sporty, classic polo shirt - PIKEUR EVA. Made of high quality cotton. Decorated with contrasting stripes on the sides, under the collar, as well as on the button-stay. Fastened with buttons. 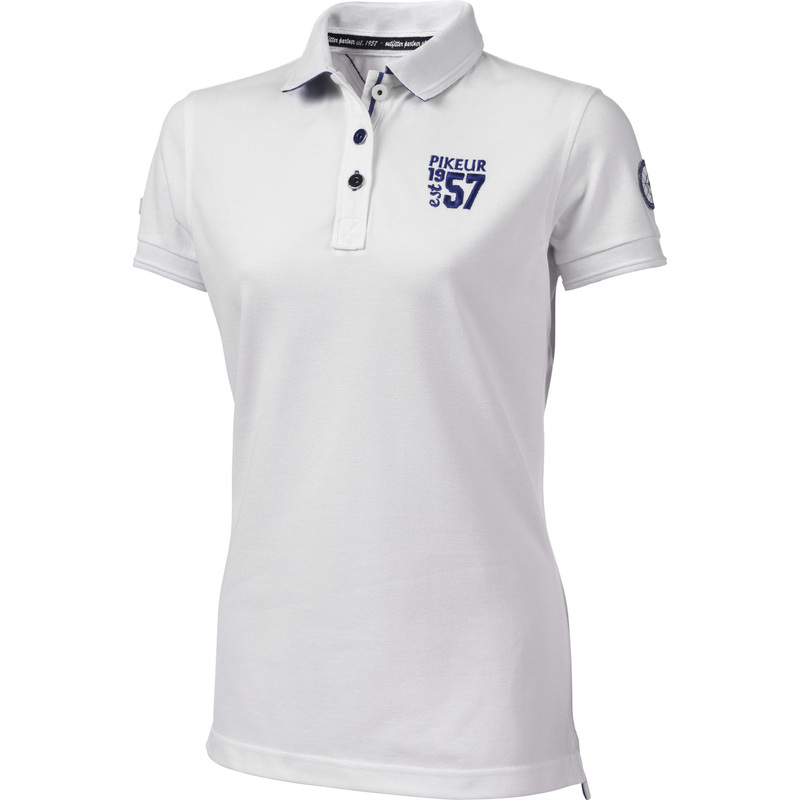 On the left chest and left sleeve embroidered logo of PIKEUR motif.